Ed. 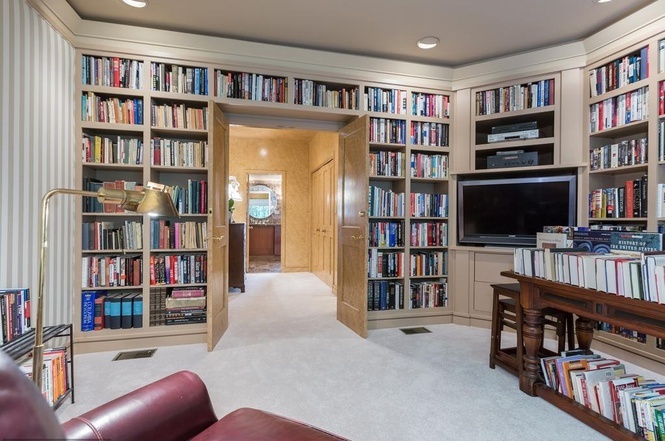 Note: The Washington Business Journal reported that this was John McLaughlin‘s house, RIP. Original List Price: $2,495,000. List Price at Contract: $2,495,000. The average sale price in 2017 in the Mass Ave Heights neighborhood, near the Cathedral, Garfield Street, and the Vice President’s mansion, is over $5,000,000. The subject property, which is a 1955 detached home on a nearly half acre lot, is a bit of outlier, and not just because at a $2.5 Million list, it was priced at the low end of the neighborhood.